The Amici Trust in association with Music Theatre International Australia and iTheatrics are excited to present Junior Theatre New Zealand. 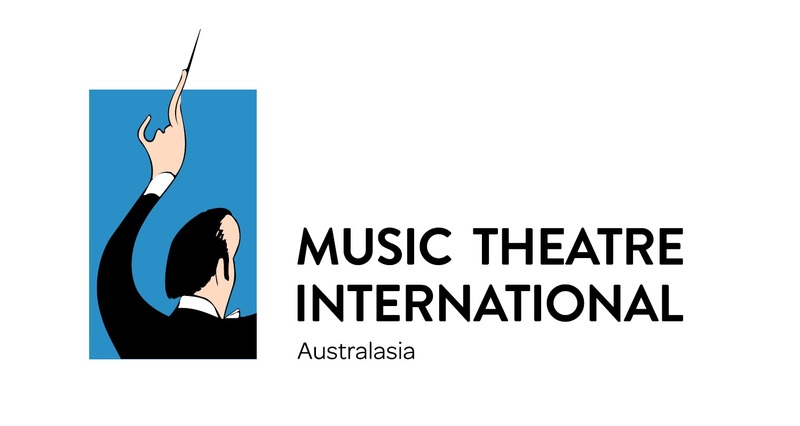 The Trust is dedicated to the development and promotion of Junior Musical Theatre in New Zealand, and to fostering excellence in the performing arts for the enjoyment of all New Zealanders. We want to reach out to all the young people in New Zealand who want to be part of the exciting and inspiring world of musical theatre, and will be offering Junior Theatre workshops and training throughout New Zealand in order to do this. The Trust invites all young people to come and enjoy the benefits and amazing growth and confidence that Musical Theatre inspires. The Trust welcomes Emma Bishop (President of Drama NZ, Zone One Representative MTNZ) as the coordinator of the Junior Theatre New Zealand initiative. Our Junior Theatre Project is designed to empower teachers and theatre practitioners as well as inspire and develop young performers.